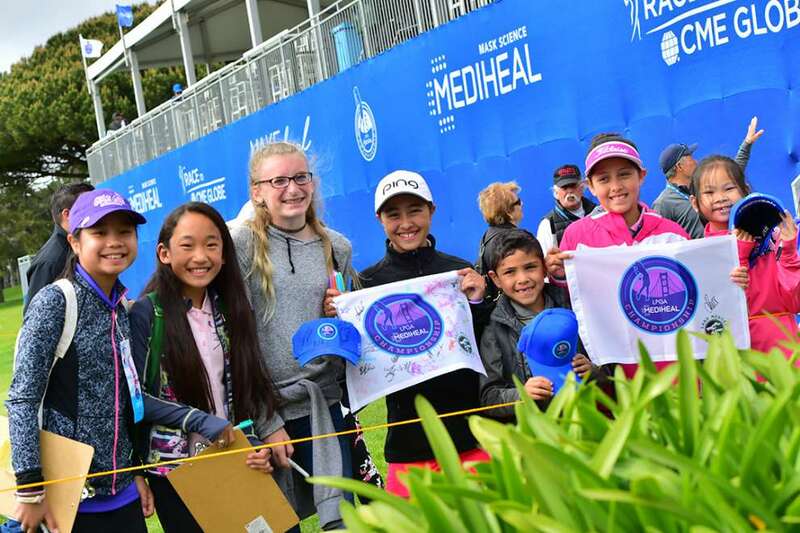 Lake Merced Golf Club, located just south of San Francisco in Daly City, is set to host the 2019 LPGA Mediheal Championship. The tournament schedule runs from April 29th to May 5th. 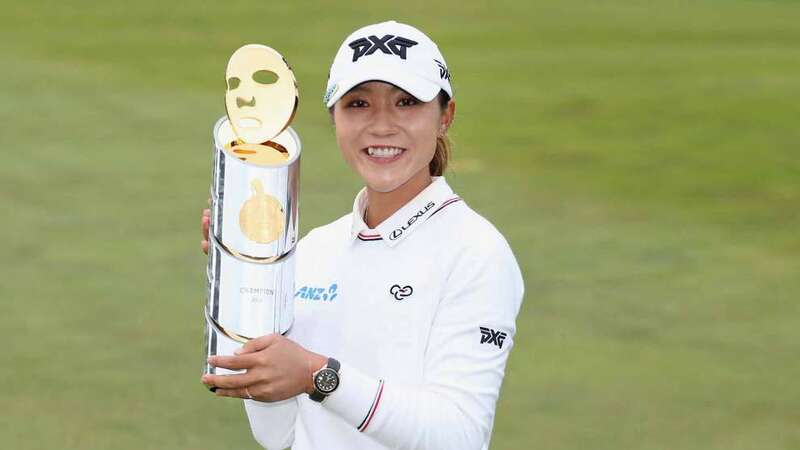 The $1.8 million LPGA event features 144 of the world’s best women professionals, including defending champion Lydia Ko, in a four-day medal play competition. Ko, a 22-year-old New Zealander, has been one of the world’s top-ranked golfers since she was a teen-ager. She has won events at Lake Merced in 2014, 2015, and 2018. Gallery tickets and volunteer opportunities for the tournament are available on the tournament website at www.medihealchamp.com. The recent Womens Amateur at Augusta and ANA LPGA Tour events again showed Women's golf to be the most vibrant and exciting part of the golf world. The LPGA Mediheal Championship is a great value and extraordinary opportunity for anyone who loves the game. Kids, ages 17 and under, receive free general admission with a ticketed adult. Military members and veterans, along with their families receive free admission with a valid military ID. Founded in 1922 and redesigned by the legendary Alister MacKenzie, Lake Merced has a storied history and long tradition of national tournament golf – notably including top women’s and junior championships going back to 1941, when Babe Didrikson Zaharias won the San Francisco Women’s Open Match Play Championship. In 2012, Lake Merced hosted the U.S. Girls’ Junior Championship, won by current World #3-ranked professional Minjee Lee of Australia. The greatest golfers in the world playing at an historic course in our Bay Area back yard - you'll want to be there! Tournament sponsor Mediheal is a cosmetic facemask brand of the Seoul, South Korea-based L&P Cosmetic Co., Ltd.